We were over at Tibarek’s house—the same Tibarek we’ve talked about numerous times before. She has children the same age as ours, and together we shared a copious lunch of Ethiopian injera be wot (a thick stew served on top of large, thin, sourdough flatbread) and four cups of buna (traditional slow-roasted Ethiopian) coffee. After we ate, I talked to one of Tibarek’s relatives who was staying with her. “Hi, my name is Tohru,” I said. “My name is Million,” he replied. Peculiar name, I thought—but what’s in a name anyway? Million had recently started Christian missions studies here in Nairobi along with his wife. Previously he had worked as a lawyer, and his wife as an accountant. Both were well-to-do jobs in Nairobi. But the couple had left those jobs to go, along with their six-month-old baby, out into the South Omro region of Ethiopia to reach groups of nomadic tribes for Christ. “I’m humbled by people like you who have carved out good careers for yourselves, only to leave it for such difficult work,” I said, looking down at the coffee table. After all, I had entered the mission field straight out of university. No big shifts for me; no huge career I had to leave behind or steady income to forfeit. But this man, this family, had done all of that. Maybe there is something in a name after all. SIM is seeking more workers to join our teams in Northern Africa. Contact your nearest SIM office to learn more. Pray for Million as he studies to learn more about mission work in Nairobi. Pray that he will boldly share his faith with those around him and bring many people to Christ. 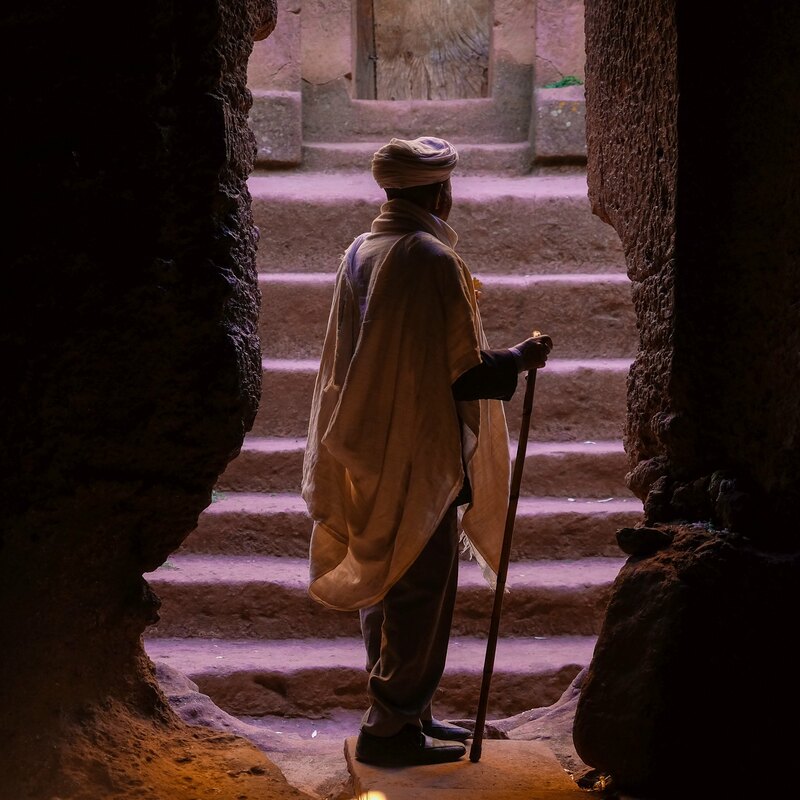 Pray for many more to join our teams in Northern Africa, sharing the love of Christ with those around them. 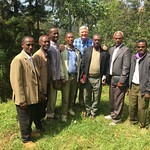 Pray for the churches of Ethiopia to stand strong and preach God’s word with power.